Paying a taxi ride with credit or debit card might not be new to other countries but in the Philippines it’s still not common. That’s why it became widespread when Mabuhay Taxi announced its new system of accepting atm or debit card payments. For over two weeks now passengers have had the option to pay with their Banknet and Megalink ATM and debit cards provided it isn’t short of money. For the time being it’s only the black Mabuhay Taxi’s that’s been installed with this technology. For tourists and others who own national or international credit cards they may not enjoy the system yet. But hopefully soon according to the company. 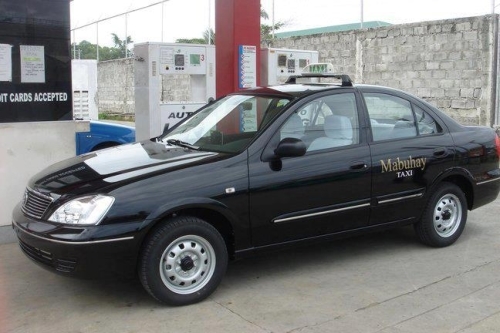 Aside from ATM/Debit card payments system, black Mabuhay Taxi’s have been equipped with a GPS (which is not common among other taxi fleet) which inputs the location of the taxi, thus making it easy to find one that’s close to the passenger’s location. 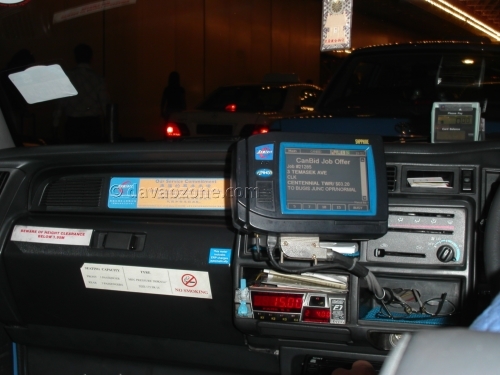 The GPS system on Mabuhay Taxi works similar to that in Singapore, as stated by the company.